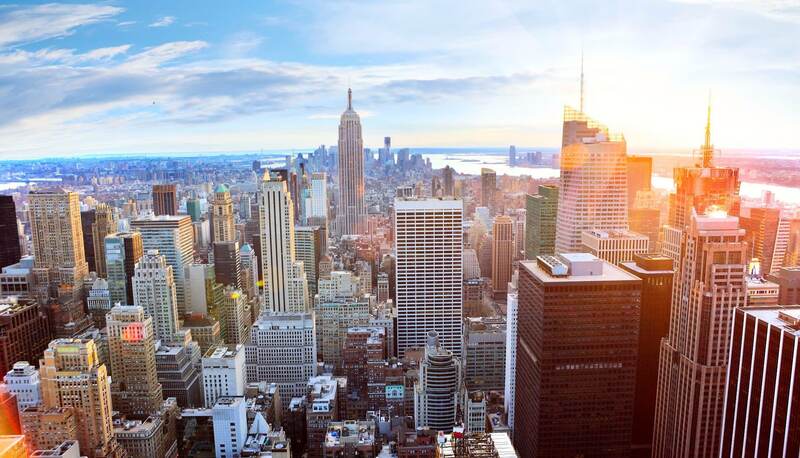 Exclusive real estate news and insights. 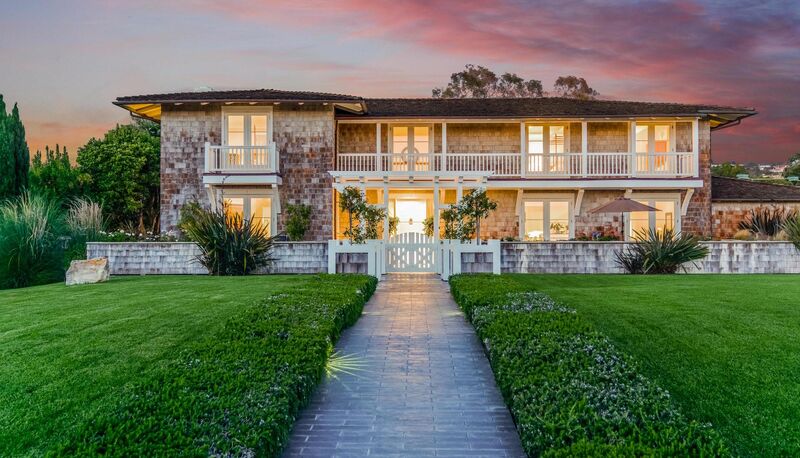 When it comes to beachfront, this "trophy" property is second to none in the South Bay. Listed in September at $25 million and closing for $22.5 million in January, the Redondo Beach compound sits on two parcels with no neighbor to the north yielding endless enviable views. Palos Verdes has become an incredibly desirable neighborhood in the last few decades, and because of Chris Adlam’s 29 years in the South Bay real estate industry, he knows exactly why. 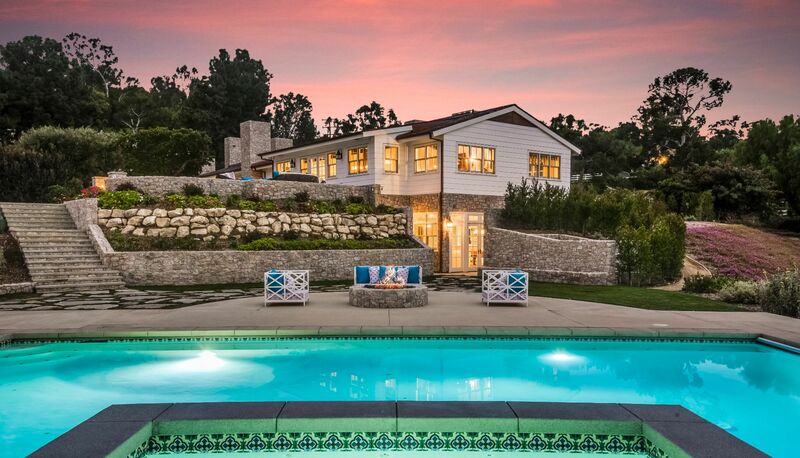 Explore our listing at 2213 Via La Brea, Palos Verdes Estates through a virtual tour. Chris Adlam launches new, state-of-the-art Website and joins Luxury Presence network. Donald Trump announced he is bringing the 33rd annual PGA Grand Slam of Golf to Trump National Golf Club.